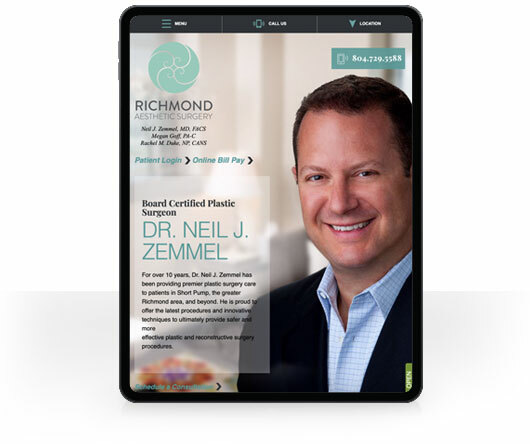 Rosemont Media creates beautiful and educational websites for practices offering plastic surgery, bariatric surgery, ophthalmology, orthopedic surgery, and a variety of other medical specialties. 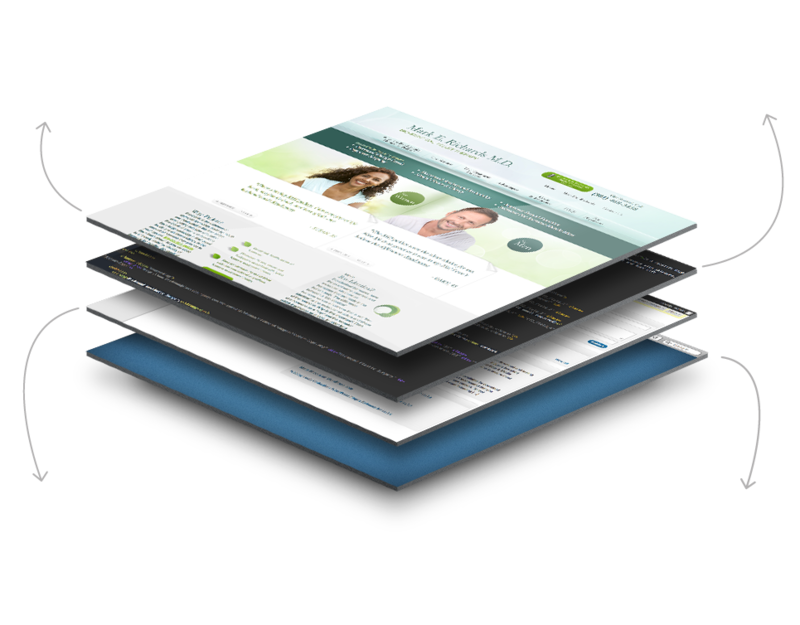 Our graphic designers, writers, and consultants have extensive knowledge and experience developing websites for a range of medical fields. 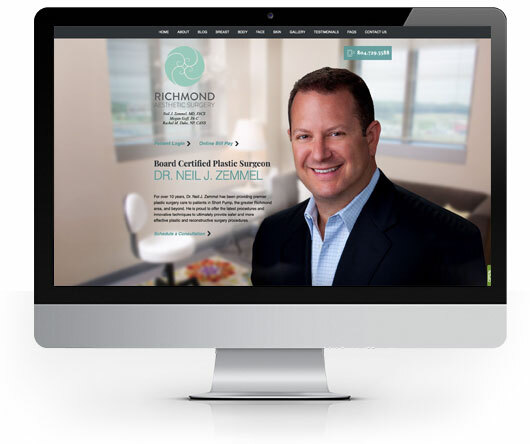 We will design your website with a state-of-the-art, user-friendly interface, and all aspects will be customized to ensure that the results provide the best possible reflection of your practice. 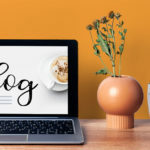 Our team will collaborate with you to develop the look and navigation of your site, and our experienced team of writers will create custom content to highlight your experience, the procedures you offer, and what patients can expect while they are in your care. 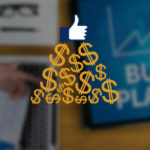 Rosemont Media can also utilize unparalleled marketing strategies designed to make sure your website and your name are prominently displayed on search engines in your community. The amount of time your patients spend on their mobile phones is increasing at a dramatic rate, which means you need to provide easy access to your site. 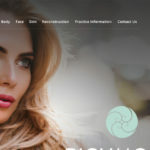 While Mobile website design is based on the elements of your main site, it is specifically designed to better connect with patients on-the-go. 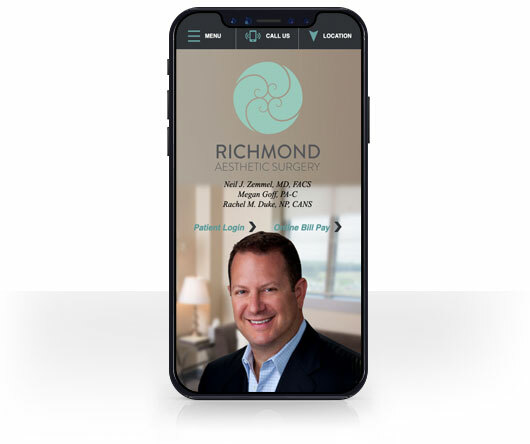 From streamlined navigation, pages and fonts, to prominent contact buttons allowing for one-touch calling, the mobile version of your medical website will make it easier for patients to interact with your practice.